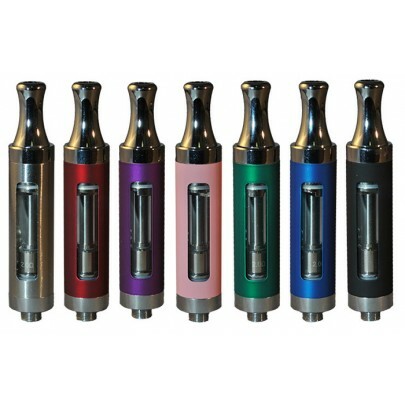 These attractive tanks look great on any battery. Double leak-proof, bottom dual coil, rebuildable tank. 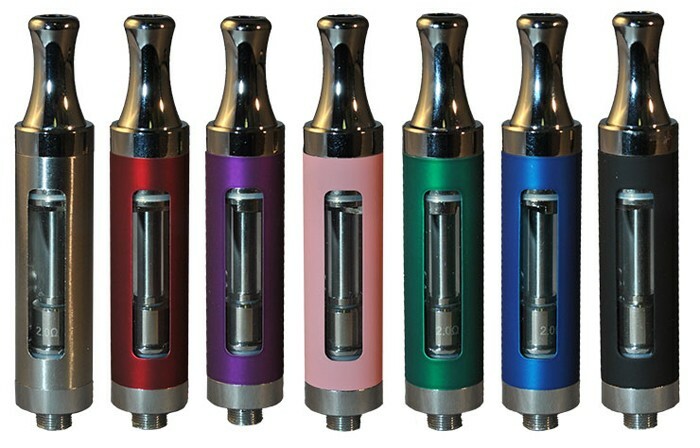 The solid-colored tank has a 2 windows so you can see the level of your eLiquid.